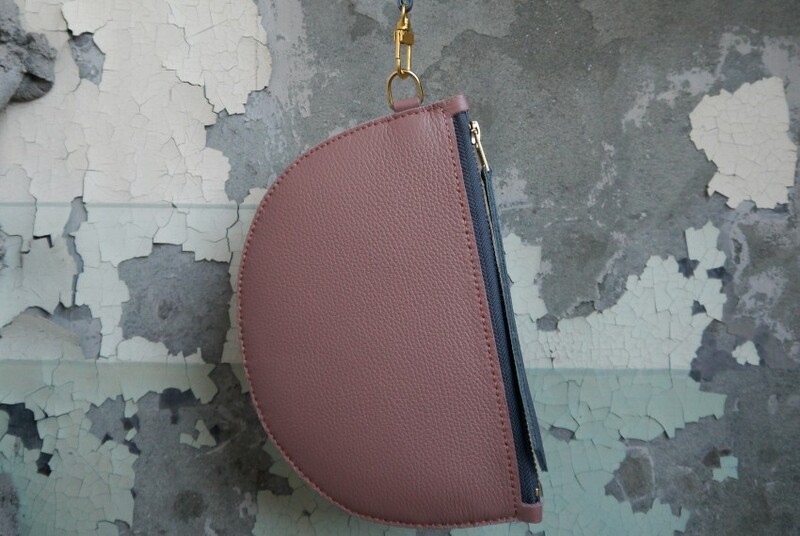 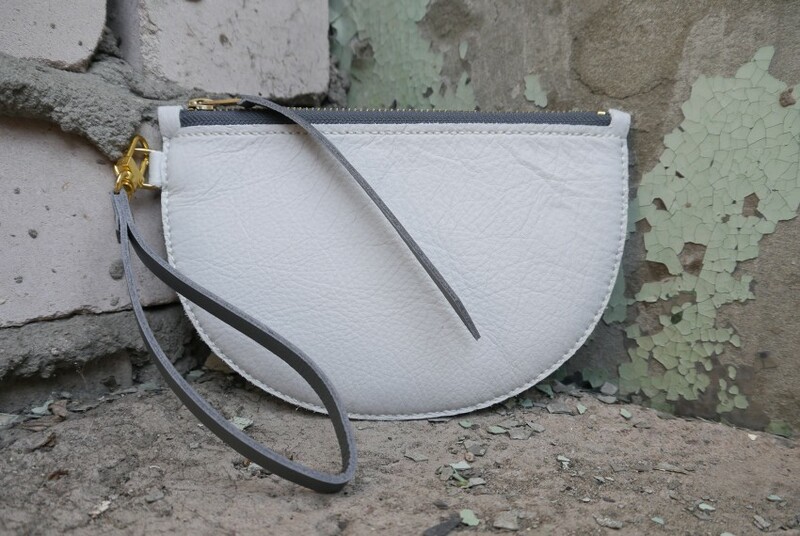 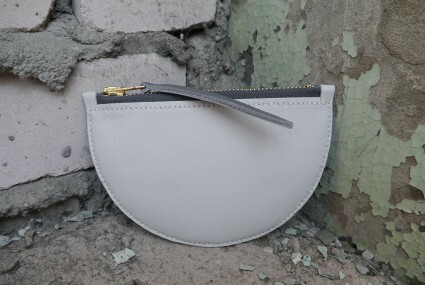 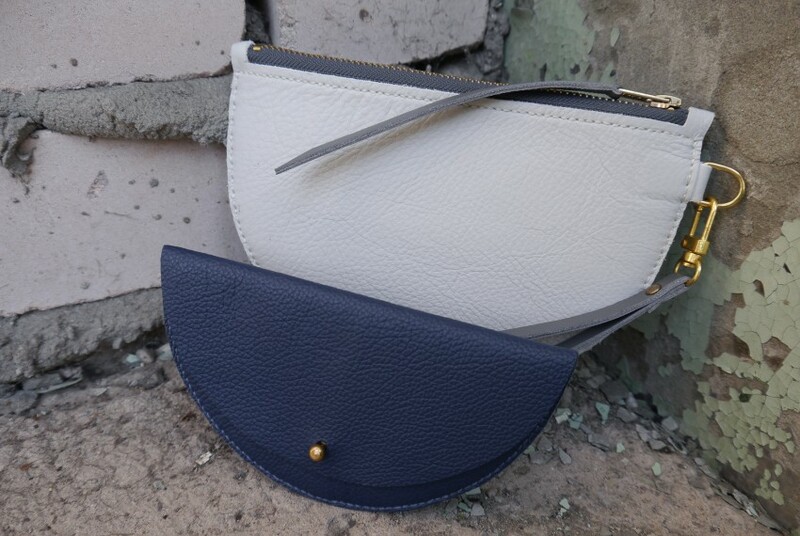 Take your outfit from day to night with the Odette Wristlet. 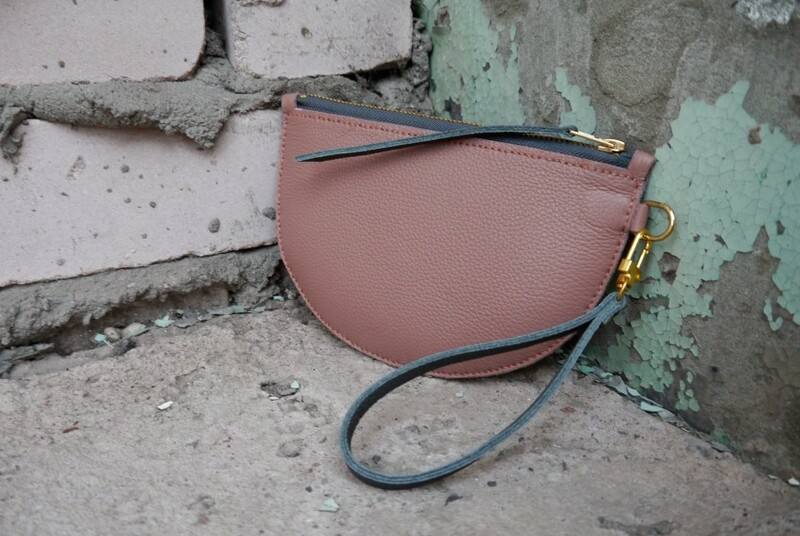 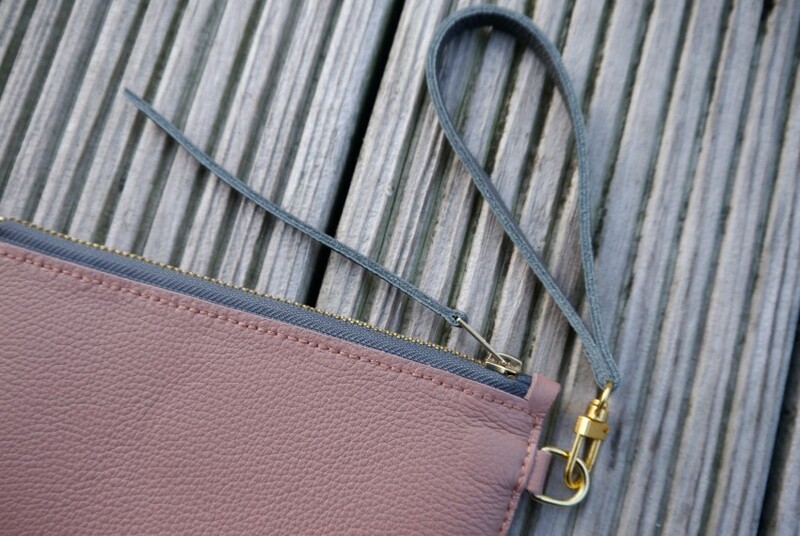 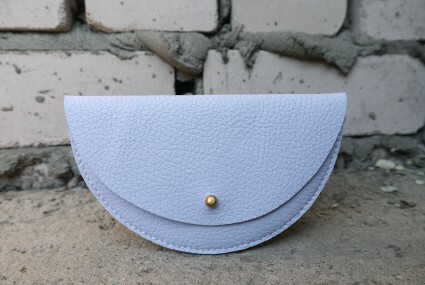 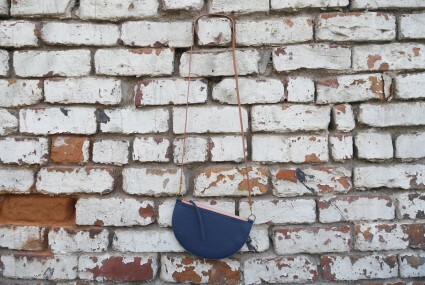 The colourful detachable strap creates a micro clutch bag perfect for your evening events. 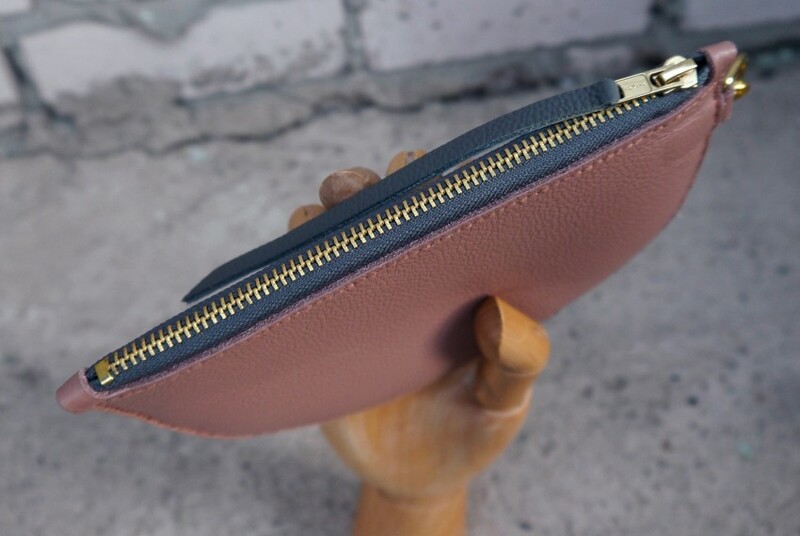 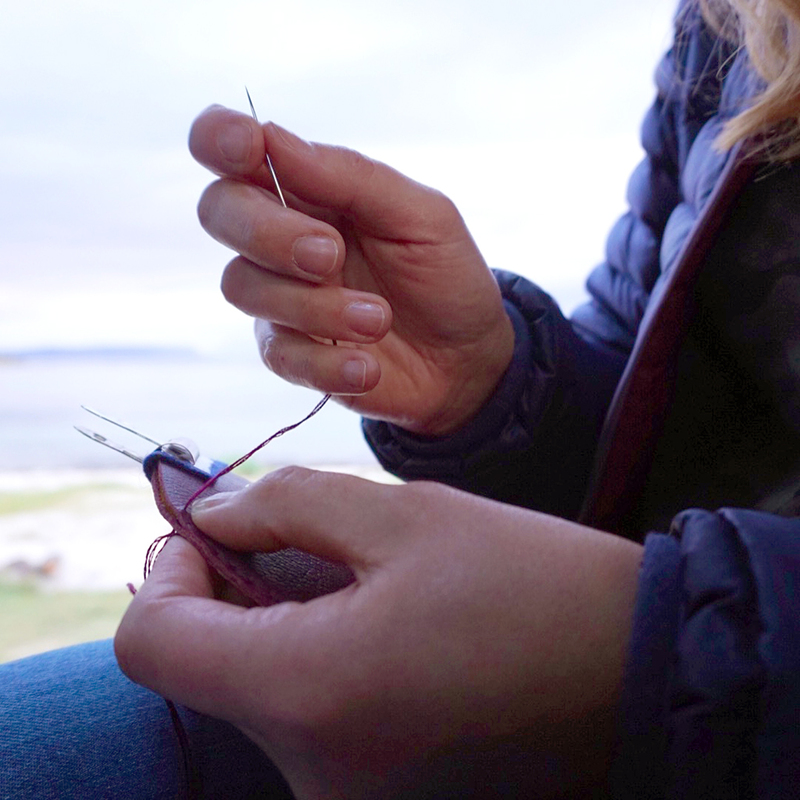 Cut and stitched by hand, this genuine leather product is stylish and practical.